The World Bank has come up with three possible scenarios for the development of the Russian economy, depending on the external political situation. 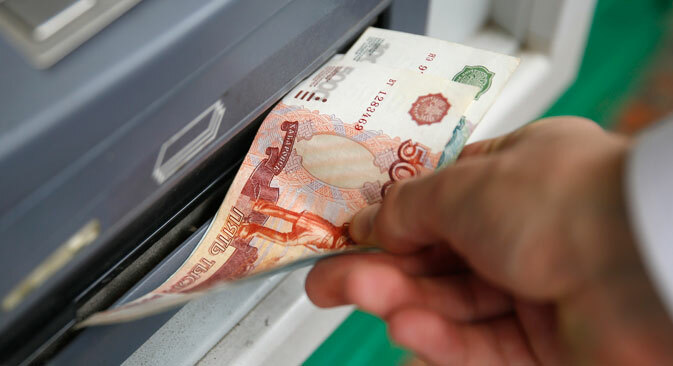 However, the bank estimates GDP in 2014 at approximately 0.5 percent, independent of the political circumstances, which means that Russia will be able to avoid a recession this year. According to a World Bank study, by the end of the year the Russian economy will have grown by 0.5 percent – despite the standoff with West over Ukraine and the imposition of sanctions by the EU and U.S. This means that Russia will be able to avoid slipping into recession this year. However, future development depends on the decrease or escalation of tensions between Russia and the West.